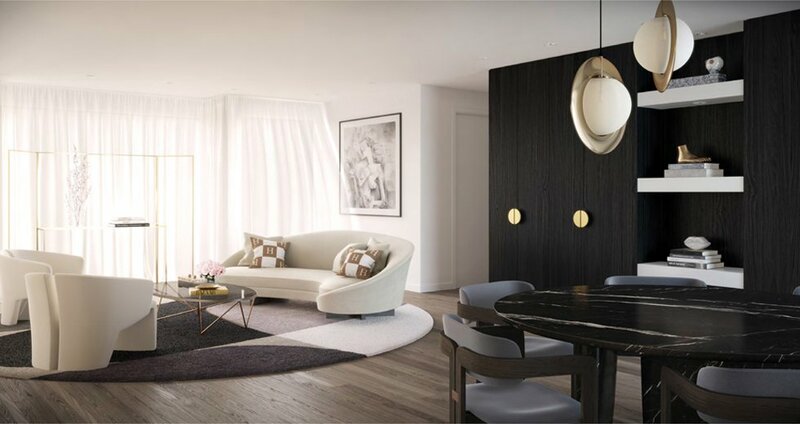 Point luxe is a vision far removed from the current crop of innercity developments. An unashamedly premium and exclusive collection of homes, town homes and apartments, that deliver unprecedented luxury and quality of life. 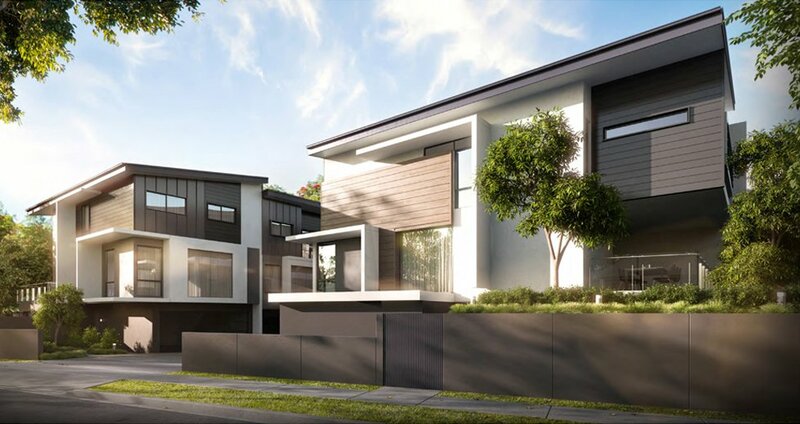 Set over 3 levels, these luxury townhouses range in size from 280m2 to 360m2 and are a perfect house alternative with no external maintenance. 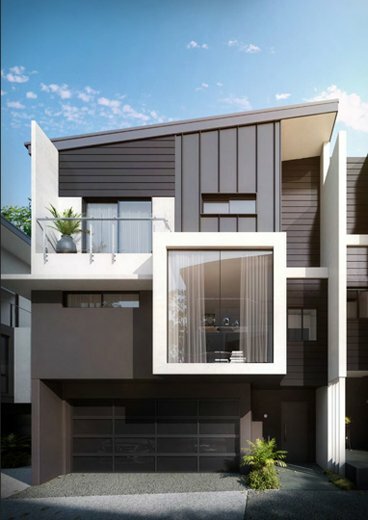 Thoughtfully designed with custom joinery and tailored finishes throughout, these townhouses offer a quiet sophistication that perfectly captures the essence of the Point Luxe brand. 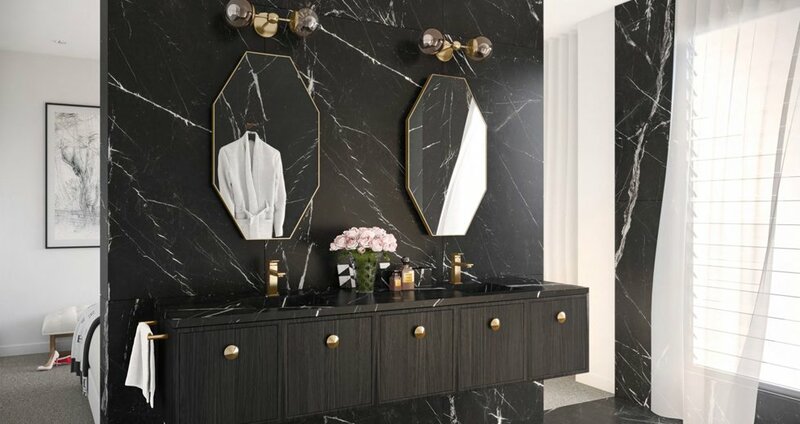 Every town house has a slightly different floor plan and consists of 3 bedrooms, 2 bathrooms, 2 powder rooms, double garage, large rumpus room with kitchenette and your own private plunge pool. 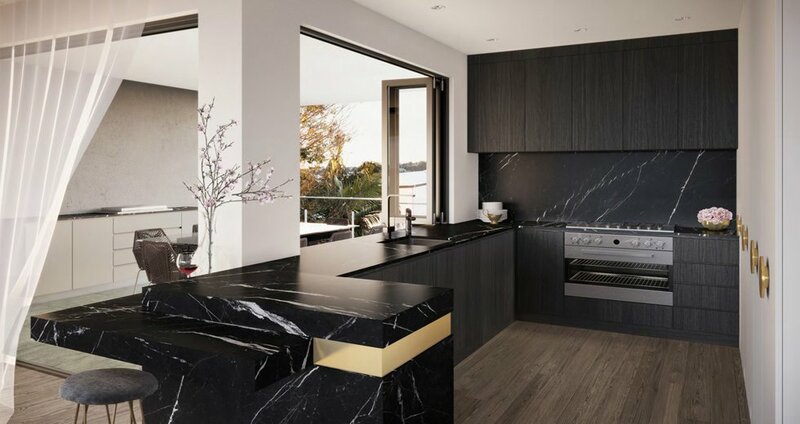 Each townhouse features custom joinery in the living areas, stylish marble kitchens flowing to an outdoor balcony with built-in BBQ, designer marble ensuites and the latest technology at your fingertips. Only 12 distinctive and spacious town houses are available in this exclusive enclave so make your appointment today to view the floor plans. 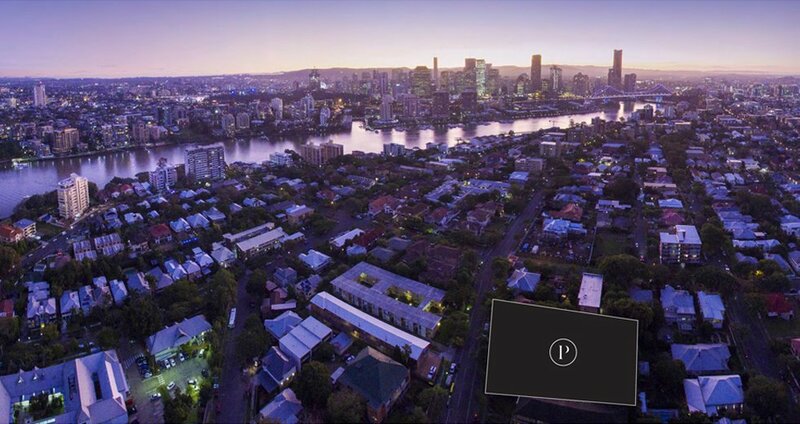 Within 2km of brisbane cbd, point luxe new farm is a chic, exclusive enclave at the heart of this vibrant and eclectic urban village.